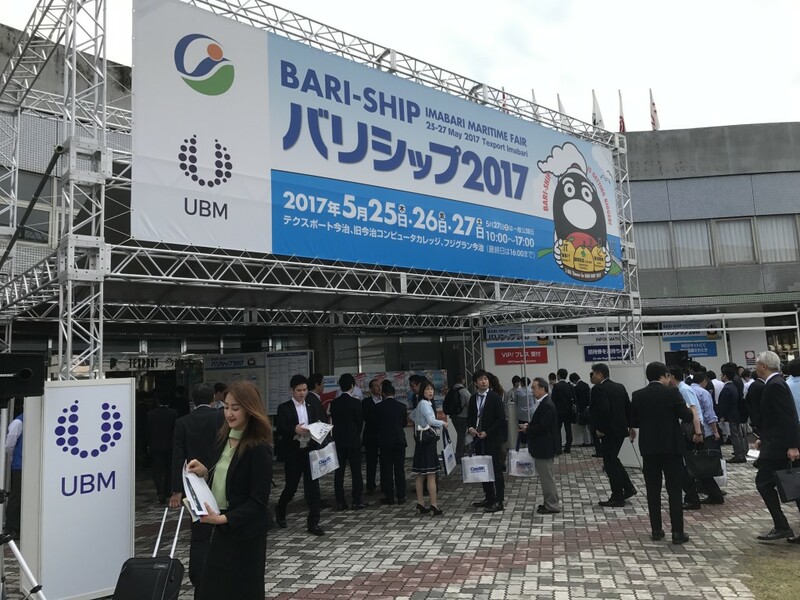 BARI SHIP 2017 | Naniwa Pump Manufacturing Co., Ltd.
Naniwa Pump Mfg. 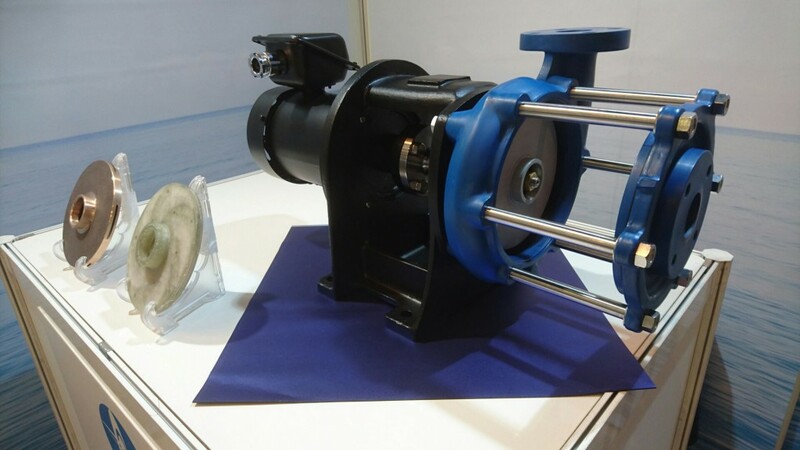 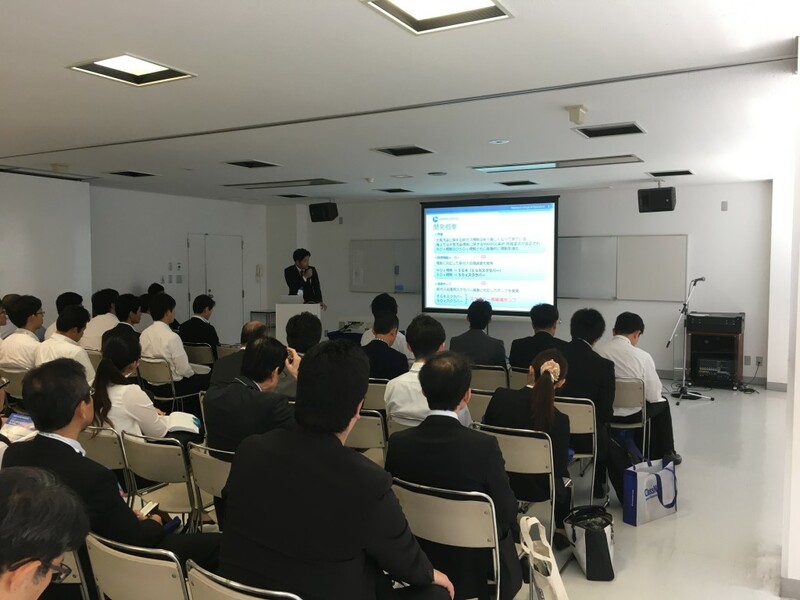 Co., Ltd. participated in the “BARI-SHIP 2017” exhibition in Imabari, Japan from May 25 until May 27, 2017.For several years already Naniwa works on the development of pumps made of composite materials (FRP).A model of such FRP pump was displayed and Naniwa presented its development path for future pump generations.Naniwa’s plan calls for the commercial availability of a line of FRP marine pumps within fiscal year 2018, thus meeting customer requirements for lower weight, extended maintenance intervals and pumping of aggressive fluids. 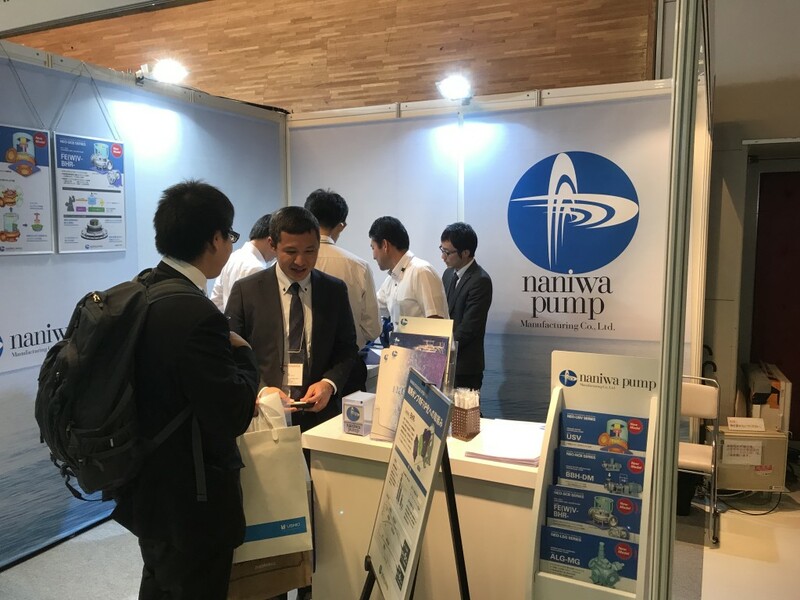 We take this opportunity to again express our appreciation and thanks to all visitors.